The World Wide Web is full of beauty bloggers. So when you get online looking for actual, relevant content, like how to create nail art, for example, it’s often difficult to sift through all the junk that’s out there. 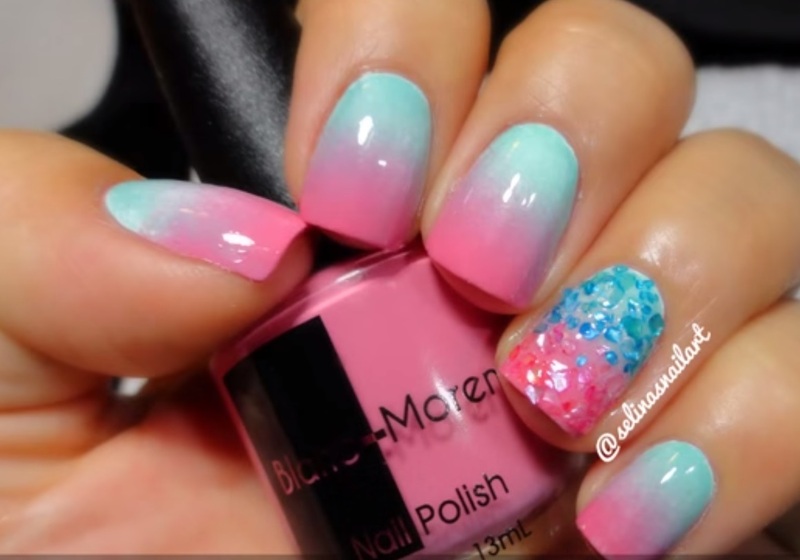 We at Zuri have brought you a collection of the best nail art videos on the internet. 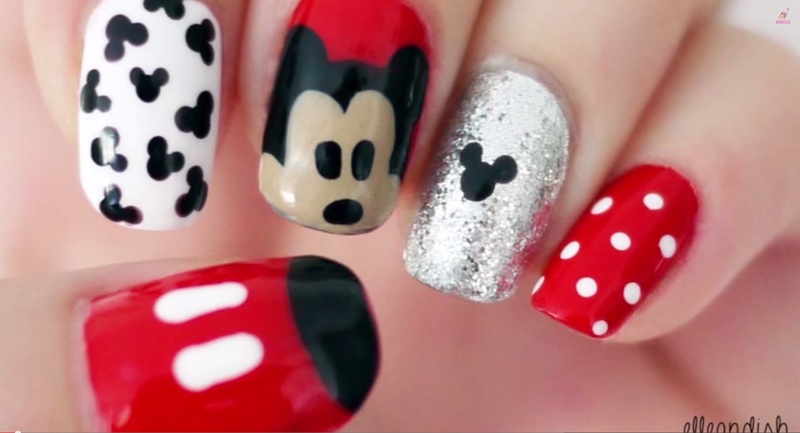 So begin your search for the perfect nail art tutorial here! This tutorial has 3 simple steps and a design that’s so gorgeous, I am dying to try it out right now! The creator doesn’t ramble, doesn’t focus too much on her opinions and altogether makes for an interesting watch. Doesn’t she make it sound super easy? We love the way she gets straight to the point and the simple way she explains her technique. Not to mention, the design is cuteness overloaded. For the serial nail artist, this is an inspiration. The nails are to- die-for and the explanation is fantastic. Creating all these prints separately may be too much for you, so pick one and roll with it for all your fingers. All the designs are fabulous, flaunting any on all five of your fingers is sure to look awesome. When you watch this video, you will wonder why you never thought of this before! Creating bows using is a dotting tool, is absolute genius. I love how they start with your list of ingredients for the perfect nail art recipe. You learn two things in one with this video – polka dots and the elusive bow design. No more struggling with your size zero brush. 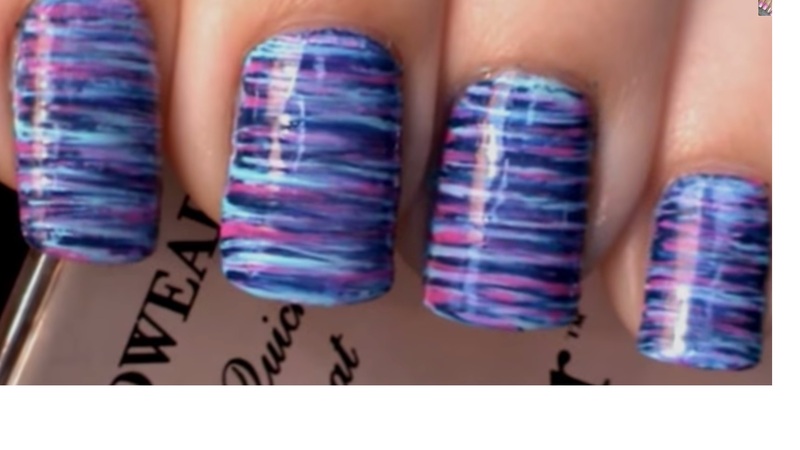 Making the tape hack may seem a little too much, but it reduces the time required to create the perfect stripes on your nails to like half! Also it’s perfect for those of us who have dreamed of these nails, but never actually gotten around to making it happen. Now most of us don’t keep a stock of nail art tools at home and this video serves to bust the myth that that you can only make good nail art with your tools. Have a look at her technique, even if neon colors are not your thing, you are sure to learn a lot! This may seem like a tool heavy tutorial, but if you follow her technique you will definitely get there. The end result is worth all that effort, trust us! The best part is that this is one of the few tutorials through which you can understand everything without a voice over. We are sure you are salivating looking at the design itself. It’s so adorable! Not only is her technique simple enough to follow, it’s so deft you will be watching with your mouth open, we guarantee. This girl takes nail art to another level. It’s looking at her that you understand why it is called nail art! The design is making me green with envy and I am so going to try it out ASAP! The idea of creating an outline is genius and the effect it creates is almost as though you have painted on stickers! Hat’s off to her detailing. This girl combines multiple techniques in such an effortless manner you will definitely want to give them a shot! 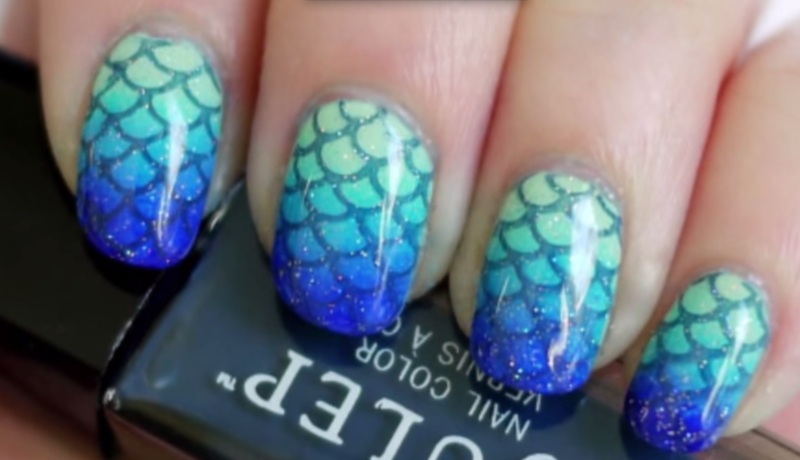 The mermaid nails are gorgeous and you can get this effect with any other color once you master the technique. I love this video mostly for the fact that the design is so apt for work as well as play. The idea of using a fan brush is so simple yet brilliant. You can use this fan brush to create any effect you want with any colors you choose. You can even forego the third color, but the effect will be just as glamorous. Oh, I love this one. Her technique is new and fantastic. 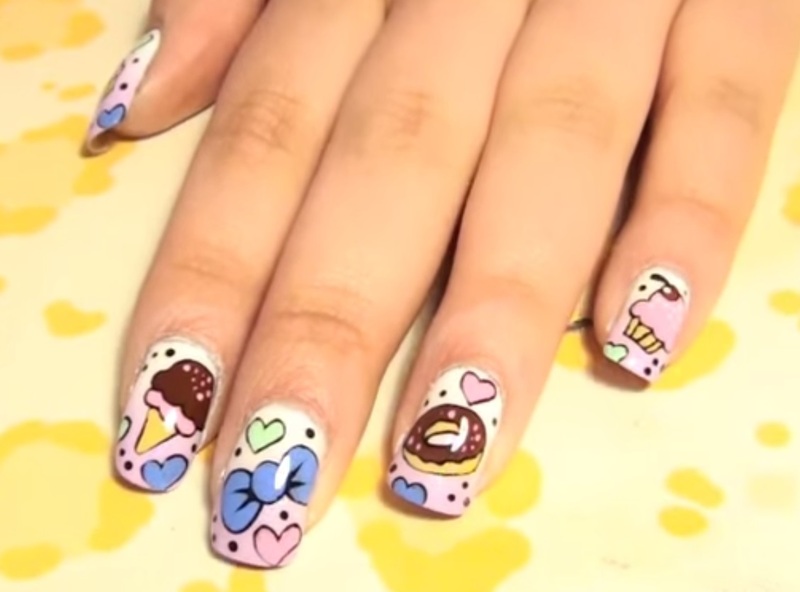 It’s probably something you nail art enthusiasts should definitely attempt at least once. Though she makes it appear really easy although her technique is of a professional level. 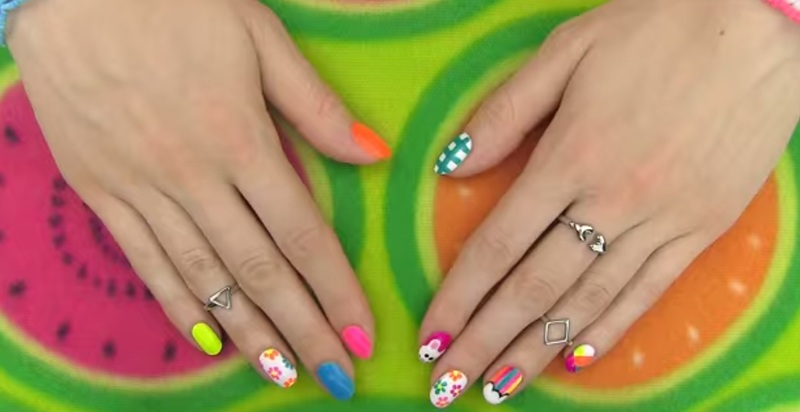 Let us know if you think any of your favorite nail art videos should be up here!